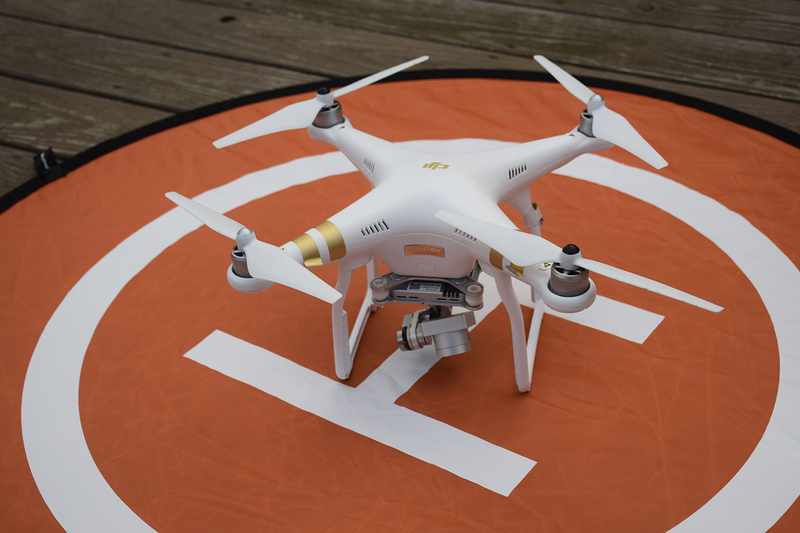 The DJI Phantom Series provides resilient and reliable service for a variety of missions. 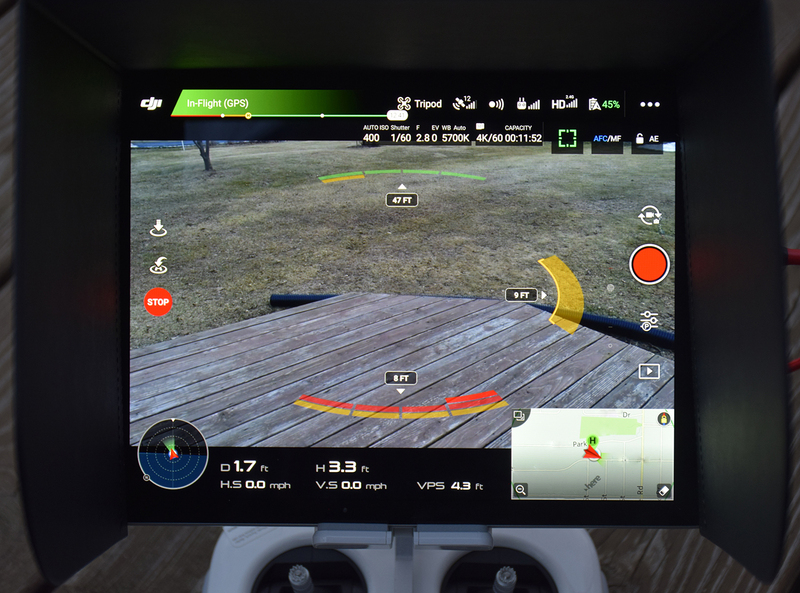 This advanced drone is packed with the latest technology, including collision avoidance in 5 directions, dual instrumentation for redundant, safer operation, and geo fencing. The 1 inch sensor camera records in up to 60 frames per second Ultra HD (4K) video resolution The software compresses in H.264 or the new, exceptionally efficient, HVEC (H.265) format. Still photos are saved in up to 20 megapixel size, and can be taken in various aspect ratios (3:2, 4:3 and 16:9). The camera employs a mechanical shutter to avoid the "bending" distortion typically found in images from CMOS sensors. This distortion can occur when the aircraft rotates rapidly. In the below depicted flight heading, the sensors detect obstacles forward, to the right, and to the rear of the aircraft. If the drone gets too close to an obstacle, it will either stop or go around it, depending on the selected flight mode. The Phantom 3 Pro is the break-through reliable workhorse drone that raised the bar on sUAS performance standards. 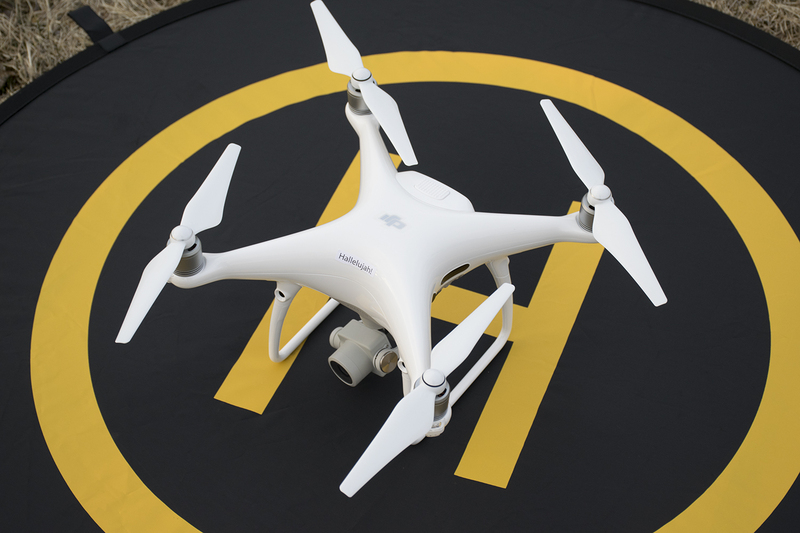 It flies missions with a high quality 4K video camera and ground sensing technology. As is the Phantom 4 Pro, the P3P drone is capable of stable indoor flight. Custom 3D printed accessory platforms for the Phantom series extend the capabilities of these drones. Other sUAS craft can be provided for special projects. Please specify your project needs.